How Far is Rose Nagar? 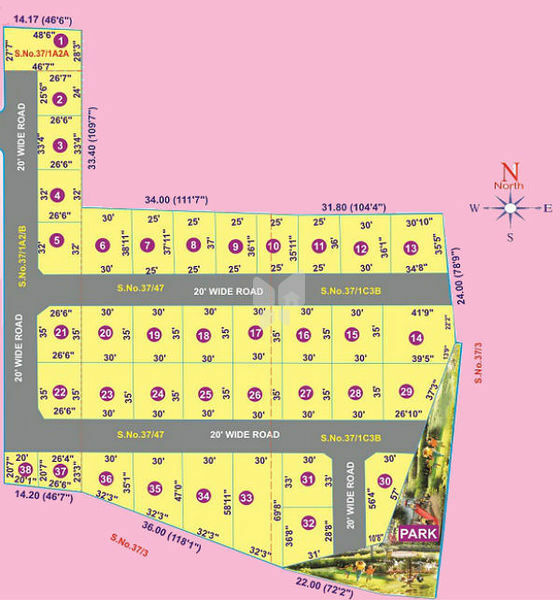 Rose Nagar residential layout in Ponmar that possesses the location advantages of good schools, colleges and hospitals in proximity. Right place to build your dream abode easily. The Project offers kids's play area, wide roads. Near by Colleges are VIT, Prince Venkateshwara Engineering college, etc. Near by Schools are Delhi Public School, SSN, VIT, Crecent international schools, etc. Akshayam Property Developers leading Real Estate Company having branches all over TamilNadu for over 20 years, offers the most desired Residential plots and fully developed residential units that fulfill your dream of owning a home of your design affordable costs. In the recent years, Our Government is focusing on the infrastructure of Chennai, Madurai, Trichy, Salem, Coimbatore and the surrounding suburbs. Adding to Market growth, suburbs are experiencing heightened activity as multi crore companies are changing the skyline. Akashayam property developers is a house hold name in real estate, having a dynamic track record of developing more than 80 Projects all over Tamil Nadu.